Yagi antenna antenna gives excellent performance, and is light-weight and robust. It has a number of novel features that set them apart from other designs. Antenna has flexible elements that fold on impact and automatically spring back into position afterwards. In common with most good Yagi designs, these antennas are ?matched? to the standard 50 ohms input impedance of radio-tracking receivers. However, the matching is achieved by ?inductive coupling? via internal windings that are sealed within the central element. This avoids the need for a more cumbersome external device such as a gamma-match. The antenna have user-replaceable leads. Poręczny skaner radiowy pracujący w zakresie szerokopasmowym: 0,1 - 3304,999 MHz Posiadający możliwość nasłuchu na różnych pasmach i w różnych trybach. Możliwość zapisu nagrań na karcie SD wraz z aktualną pozycją GPS. 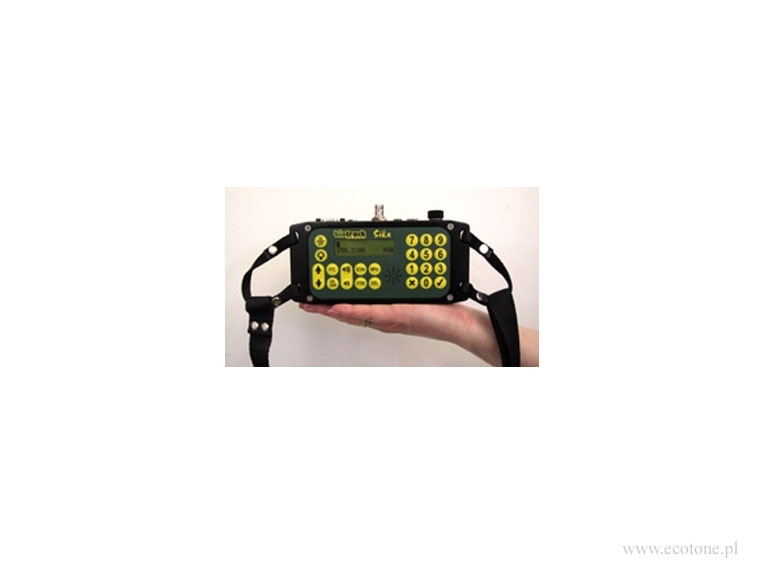 SIKA Radio Tracking Receiver able to cover from 138 - 174 MHz. 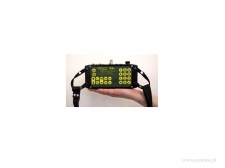 Despite its compactness, it has all the advantages of storing and scanning frequencies and is more rainproof than any other receiver designed for radio-tracking. Power supply: internal battery pack, external power supply (DC, 10.5-15V, >500 mA) or four internal rechargeable or primary (non-rechargeable) AA cells.